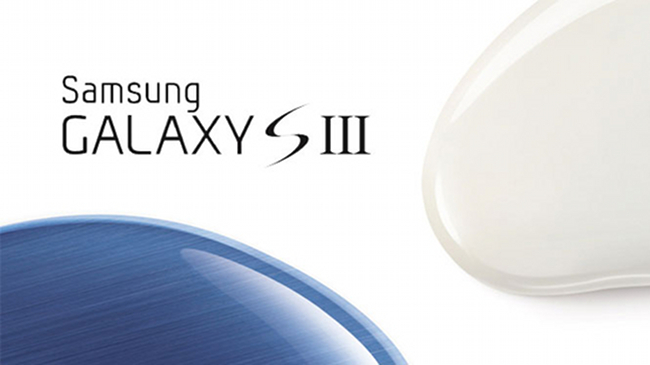 There is only one thing involving the “Next Galaxy” that is certain – it will be unveiled on May 3 in London. Everything else is all speculation and more than likely inaccurate (Surprise!). According to sources that spoke to The Verge, Samsung has kept security surrounding this device tighter than ever and that internally, they will only refer to it as the “Next Galaxy” rather than Galaxy SIII. They are also placing the phone in “dummy boxes” to disguise it when it is taken off campus for testing. So you may have seen the phone at some point, but you probably didn’t realize it. In fact, the photos taken earlier that were sent to Gizmodo are not of the device, but of one of the dummy boxes that Samsung has been using. It’s all one big mystery and we love it. When was the last time we had an Android phone remain a secret with an unveiling only a week or two away? I’d say…never.